Our brand new Leigh-on Sea studio is now open! This brand new studio is much bigger than any of our other previous studios and has two spacious rooms, one for Reformer classes and one for Mat classes. 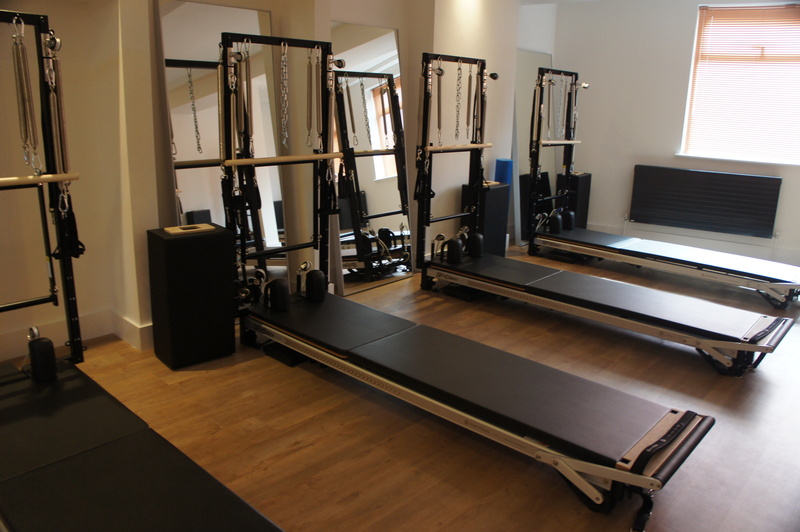 There are also two private Pilates studios fully equipped with all the Pilates equipment and machines. We have three treatment rooms for sports massage, changing area and reception. We hope we will bring to Leigh-on-Sea a place that you feel excited to come to, work hard, but then relax. A place where you feel special, listened to and looked after. With detailed tuition and treatments that are tailored to educate and empower you. Come and see us! Don’t forget you can book in for a taster session.